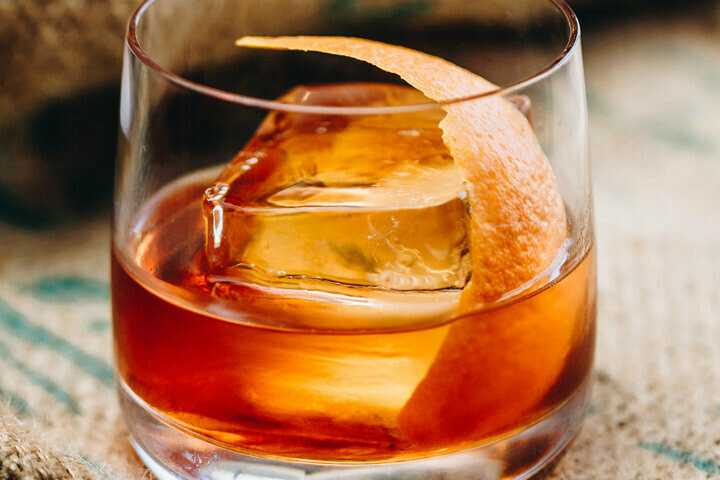 The Lakely staff will once again be holding a cocktail class focusing on what else, the Old Fashioned. Considering that supper clubs were largely responsible for The Old Fashioned becoming WI's de facto state (alcoholic) beverage, it seems like the perfect time to learn about the history of this storied cocktail classic. Participants need only show up thirsty for both knowledge & classic drinks.